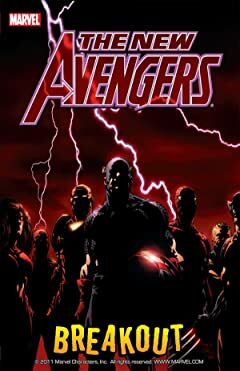 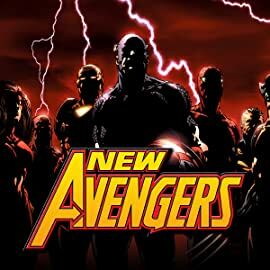 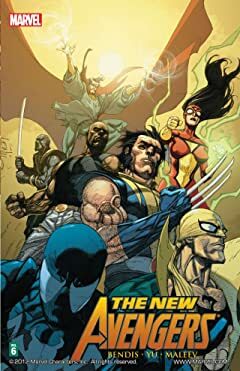 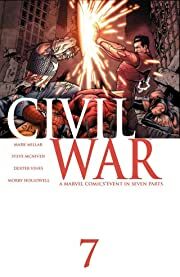 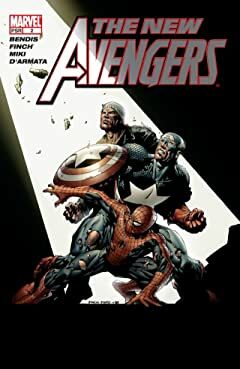 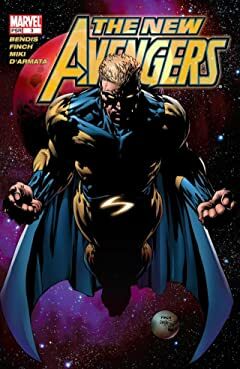 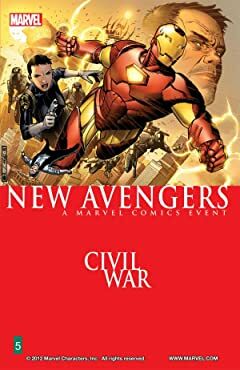 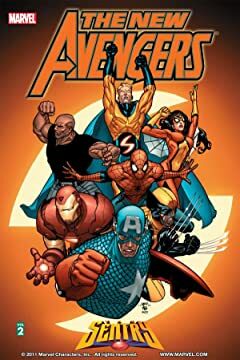 Formed after the original Avengers team fell apart, the New Avengers have risen to become a beacon of hope for the world. 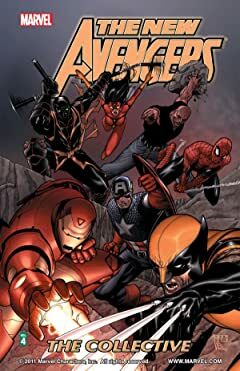 With a roster that includes some of America's greatest superheroes standing shoulder-to-shoulder with several unconventional choices, the team has battled adversity and madness and come out on top. 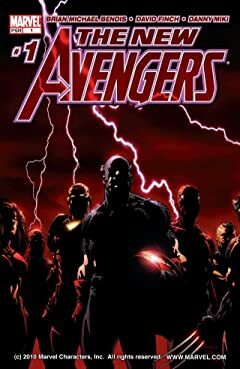 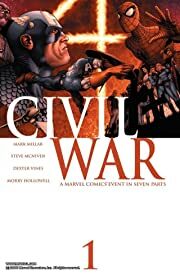 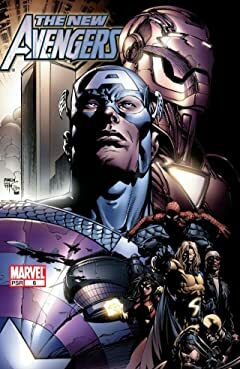 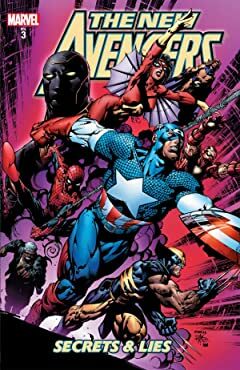 But with Civil War splintering these Avengers, what will become of the world's foremost superteam? 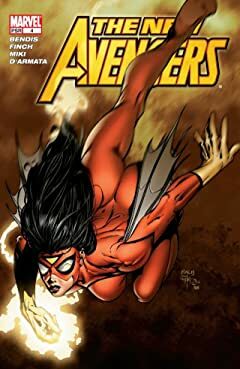 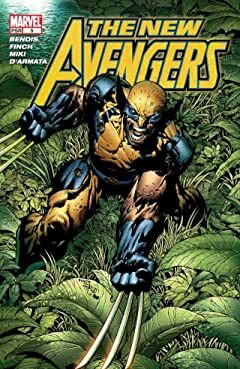 Find out in one of today's most highly acclaimed and exciting superhero comics!